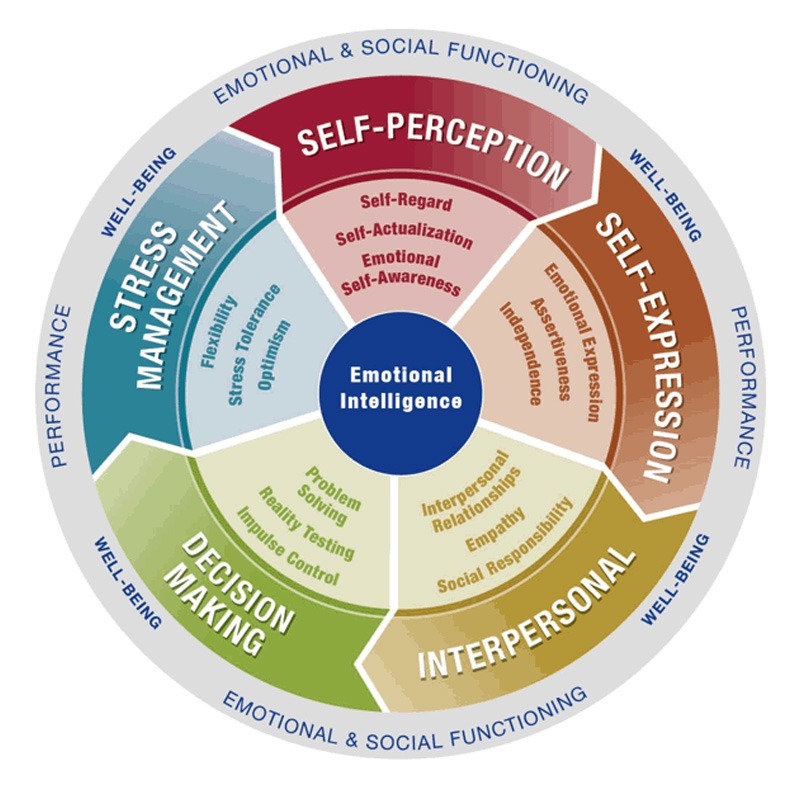 Emotional Intelligence | Change Innovators | Change Innovators Inc. | Change Innovators Inc.
One of the most important leadership traits is Emotional Intelligence. Knowing when, why and how to use emotions effectively is a significant lever to leadership success. Exploring how one sub-scale works in combination with another sub-scale provides an effective window into our happiness and well-being as well. We use the EQi-2.0 Leadership Inventory, one of the most reputable EQ tools available today, in all of our Leadership Programs. We work one-on-one with every leader to create a safe and trusting environment for exploration and discovery. Learn how emotional intelligence improves team effectiveness and business performance.